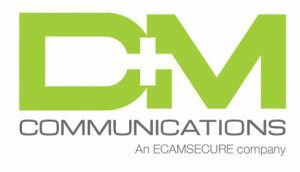 D & M Communications is a leader when it comes to network cabling. We are the most widely respected Nework Cabling and Riser Management/Structured Cabling Contractors working in the Southern California area. Along with network cabling and structured cabling, we handle voice cabling, unified communications, and wireless access point design and installation. D & M Communications designs and installs the cabling infrastructure needed when you move into a new building or need to add cables to your existing work space.